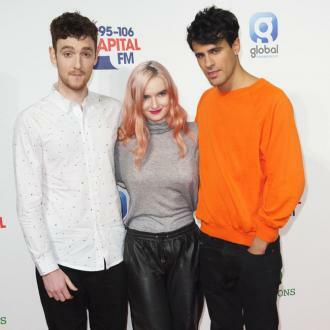 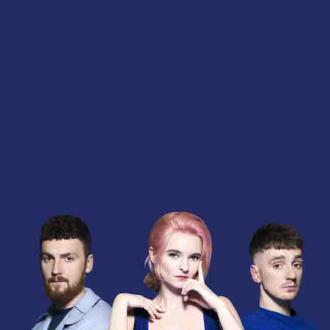 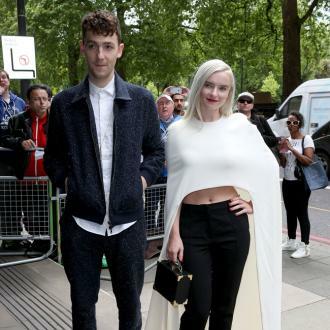 Clean Bandit's single Rockabye was the 2016 number one Christmas single in the UK. 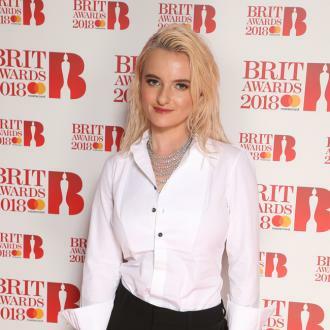 The track features additional vocals from Sean Paul and Anne-Marie. 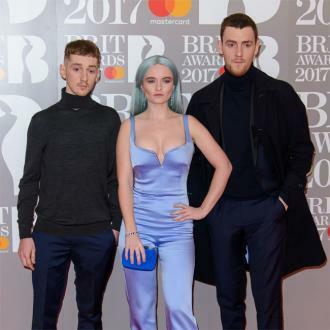 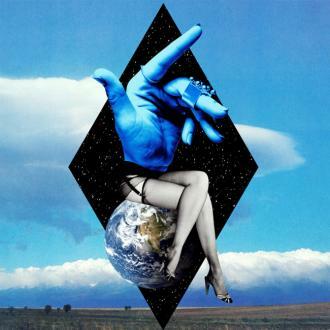 Clean Bandit released their debut record 'New Eyes' in 2014 and since then have lost original band member Neil Amin-Smith and are currently thought to be working on material for their new album.